Over 1800sqft of living space. 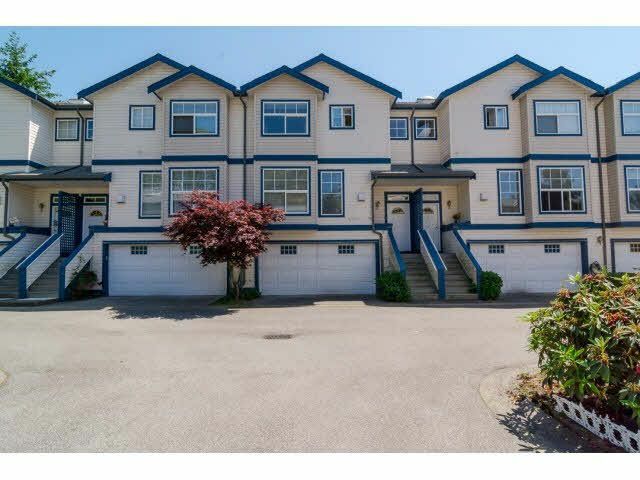 Bright spacious Townhomes in a family oriented complex. This townhome includes 3 bedrooms upstairs and a bonus room in the basement that could be a 4th bedroom. 3 bathrooms along with a room in the basement that is roughed for your 4th bathroom. This unit has a double car garage and a walk out patio that is great for entertaining. Well maintained complex with newer roof. Close to schools, shopping and transit.